Can you believe it? 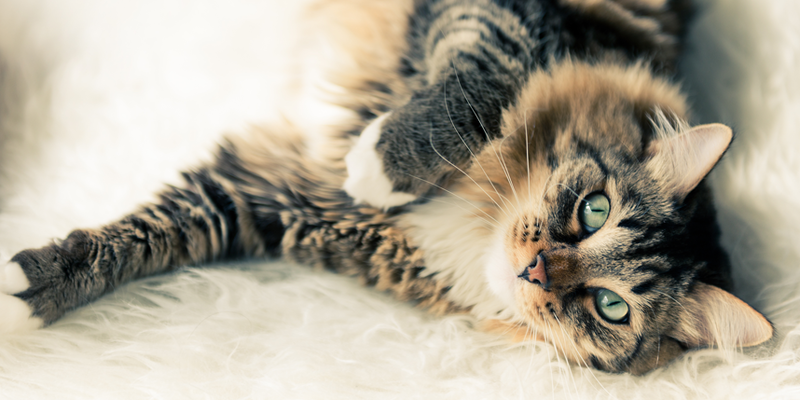 Over the last 60 days we were able to raise a donation of 18,606 pounds of World’s Best Cat Litter™ for the three LA charities: Alley Cat Allies with Baldwin Park Animal Shelter, Cat House on the Kings, and Kitten Rescue. Let’s take a moment to realize this incredible paw-formance powered by a community dedicated towards improving the lives of cats. Although it is sad to see this exciting period come to a close, we are happily getting prepared to deliver much needed litter to these deserving organizations. You know what is really great? 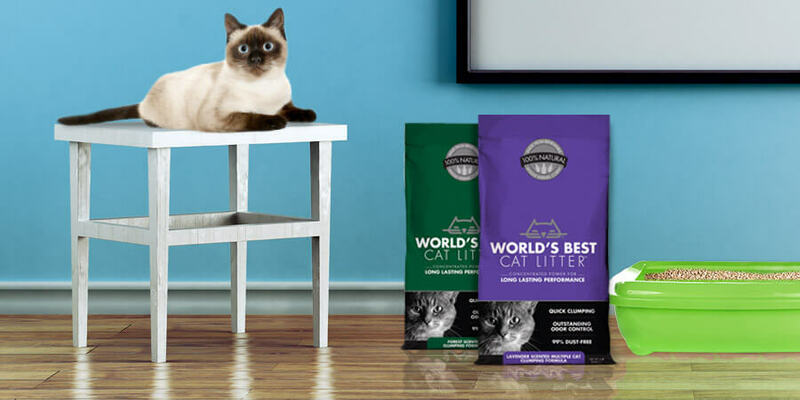 All three organizations are winners, and they will all receive more than 5,000 pounds of World’s Best Cat Litter™! A big round of applause and “aww-paws” for these excellent groups! We hope that our litter is a good luck charm to getting all of the cats in these shelters into the loving homes they deserve. Do you want to be informed when we launch the next GiveLitter™ charity? Sign up to get email updates on the GiveLitter™ site, or join us on Facebook or Twitter. Alright, time to do some heavy lifting! Thanks so much for your support everyone!